The Superior General of the FSSP, The Very Reverend Fr. John Berg, with the consent of the General Council, has accepted the request of Fr. George Gabet, FSSP to step down as District Superior and has named Fr. Eric Flood, FSSP as his successor. Fr. 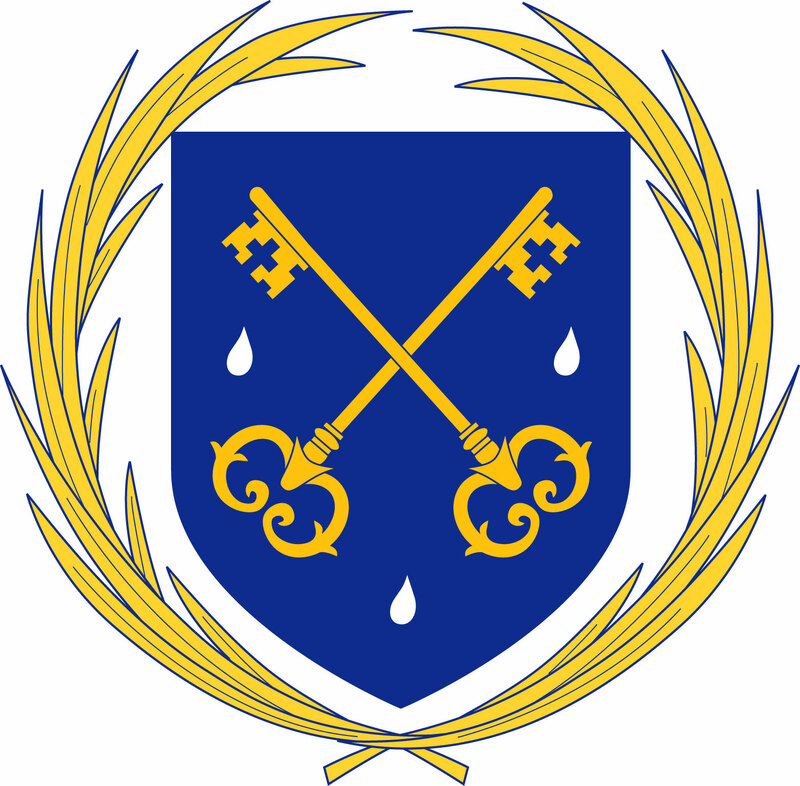 Flood was ordained to the Sacred Priesthood in 2000 a.D. by Bishop Timlin of Scranton, Pennsylvania. Father spent three years at his first Priestly assignment in Omaha, Nebraska and then he was transferred to Maple Hill, Kansas for the next 4 1/2 years. Fr. Flood will now spend most of his time at the North American Headquarters of the Fraternity in Elmhurst, PA.